Well it does sound awesome .Use of auto forwarding functionality one can get someone else’s mail in his/her sap inbox and if the person is not smart he won’t be knowing it. Enter your target person’s ID inside the User field. Note: It’s a nice functionality to setup out of Office. 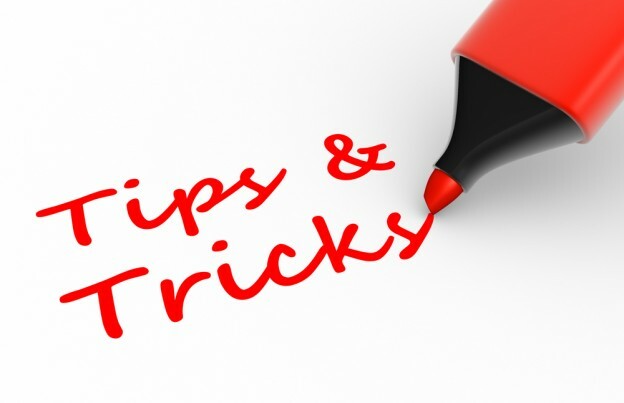 Go to Transaction Se11, open any table and use other object button to navigate to your desired object. Go to Transaction SE37 open function module C160_TRANSACTION_CALL. 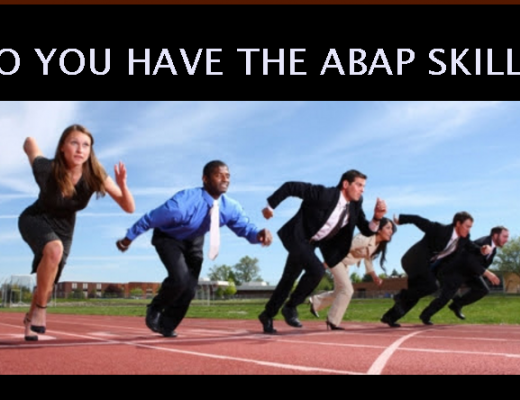 Execute it with your desired transaction code you want to execute. Converting Spool Request Output to PDF. Try report program RSTXPDFT4 with your spool request and Bingo!!!! !PDF is with you. 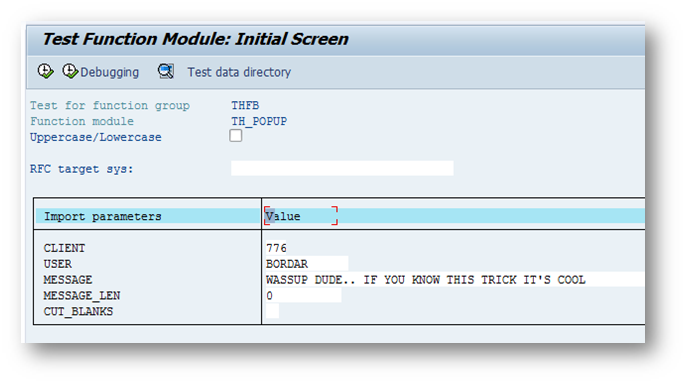 One can use OLE to do text to speech in SAP. Try below report program to test it in your system. parameters : p_mname type char20. parameters : p_date type dats. parameters : p_mst type sy-uzeit. parameters : p_mend type sy-uzeit. data : lv_time type t.
text = ‘Meeting Start time should be less than meeting End Time.’. 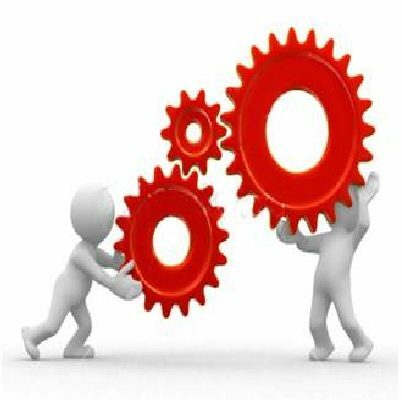 message ‘meeting Start time should be less than meeting End Time’ type ‘E’. Go to transaction code SE37 and execute the function module “TH_POPUP”. 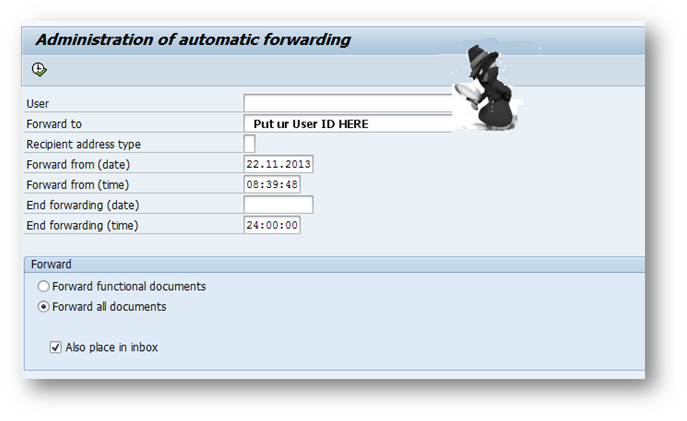 Put your friend’s SAP user ID in user field. 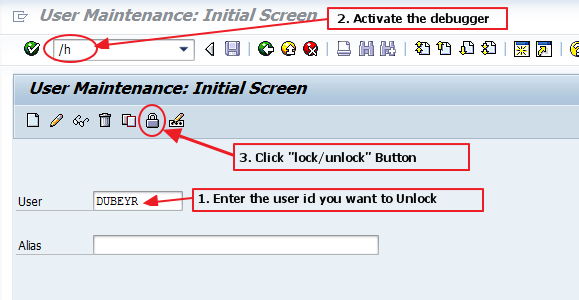 Unlock any user account if it’s locked in SAP system. 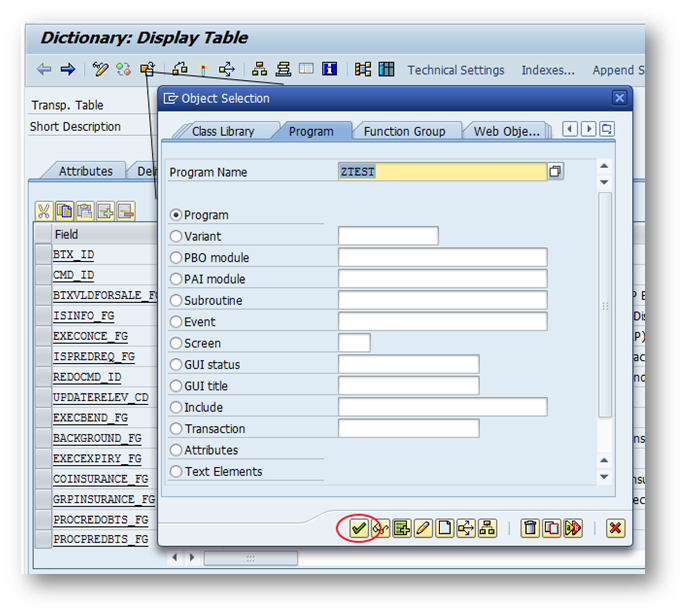 See below image and follow steps till it starts the debugger screen. 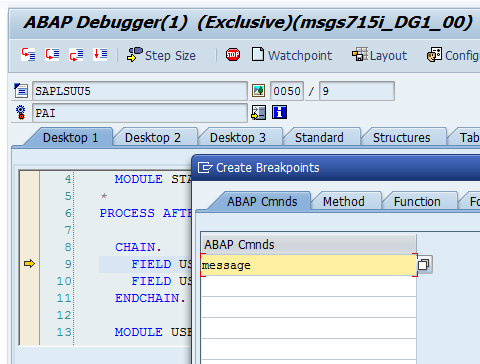 Use the navigation option (Breakpoints -> create break points at statement) in the debugger screen to create break point as “message” statement. System will throw the Error message if you don’t have authorization and debugger will stop there. Edit the SY-SUBRC to 0 and execute the statement again to grant you authorization and you can unlock the user.